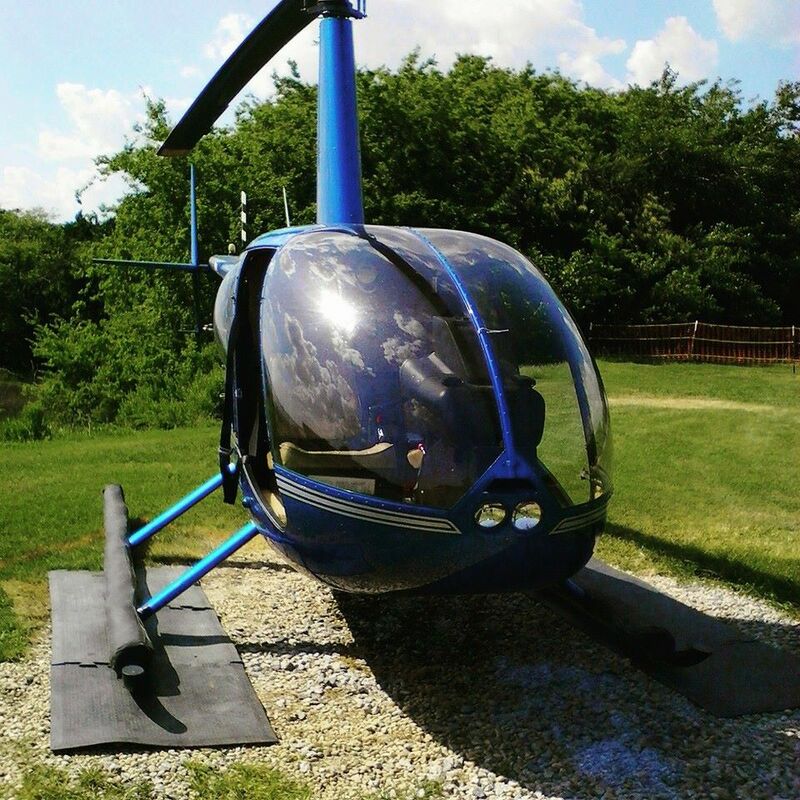 Find out what people are saying about Fly-In Helicopters. I had a fantastic experience here! All of the staff was friendly, informative, and professional. They told us exactly what to expect ahead of time and did a great job helping my friend feel comfortable (who was slightly afraid of heights). I would recommend this to anyone traveling to the Charleston area! 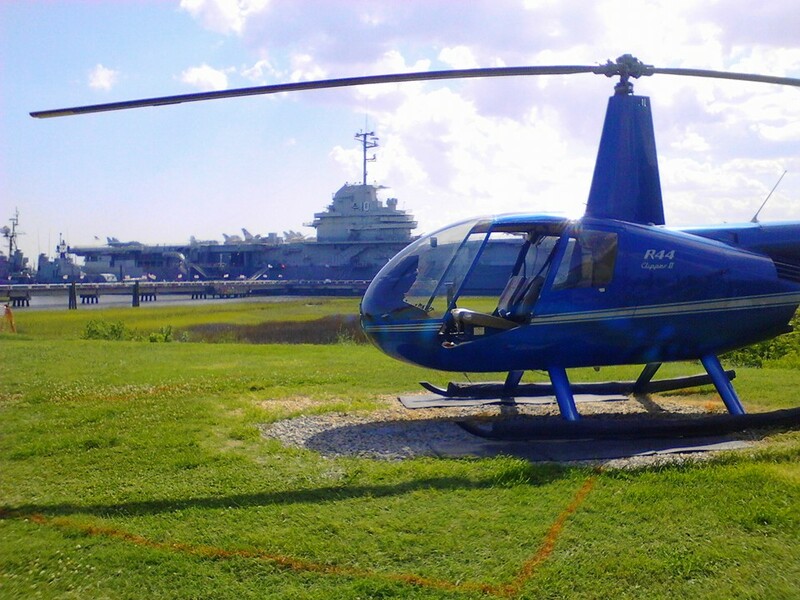 I had a great experience with fly-in helicopters. I am afraid of heights and having some anxiety but the staff made me feel at ease and very comfortable. I ended up having a great experience and I would definitely recommend. The pictures and views of Charleston were amazing. Everybody was friendly, informative, and helpful. You should definitely check this out if you are in the Charleston area! Best helicopter experience ever! It was a spur of the moment thing while visiting the Yorktown. 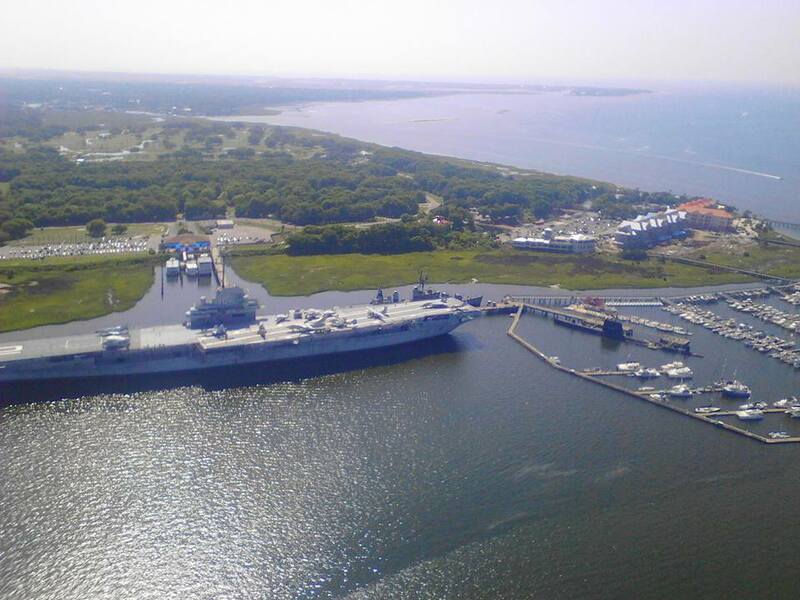 They even accommodated my dad, who is in a wheelchair, and a vet from the CV-10 Yorktown itself. The kids can’t stop talking about Granpa’s experiences. We can’t wait to see you guys next year! I wasn’t sure what to expect but I had a great time! Pilot Brad was super knowledgeable about the area and it was the perfect combination of history and humor. The ride was really smooth (not choppy or scary for someone who hates roller coasters) and really fun. I would definitely do this again; what a unique perspecrive of the city! This is my second time flying with you guys. Always good and professional pilots. Best helo ride I have had. Great pilot and staff. Beautiful scenery as well!! The pilots are wonderful and the sights are worth every penny!